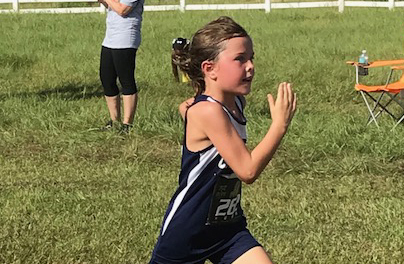 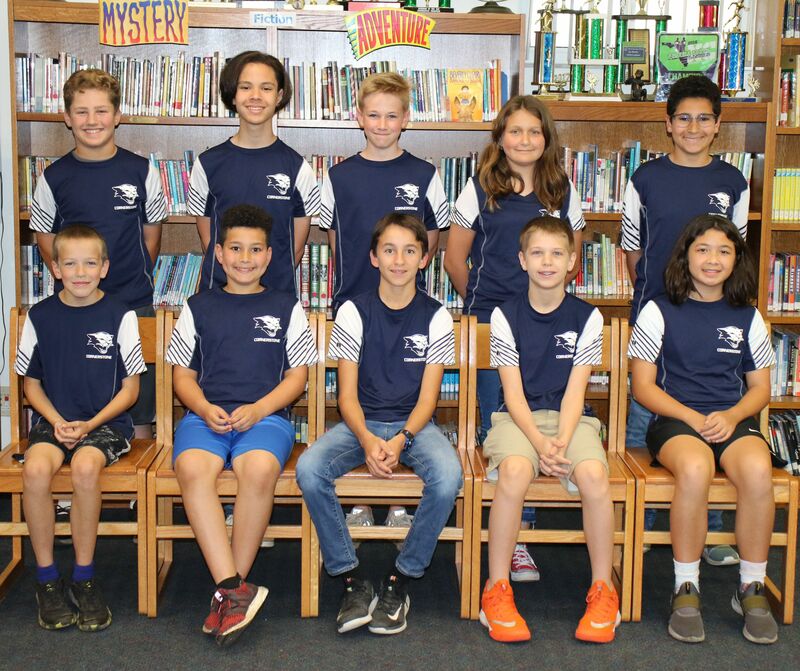 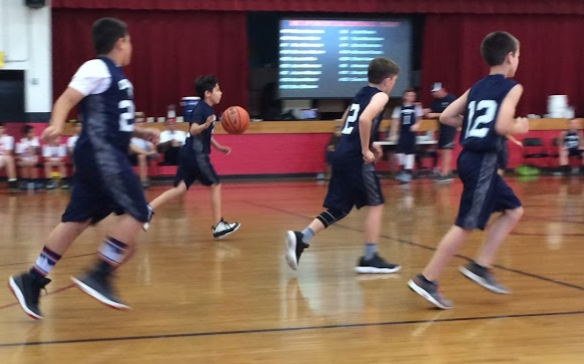 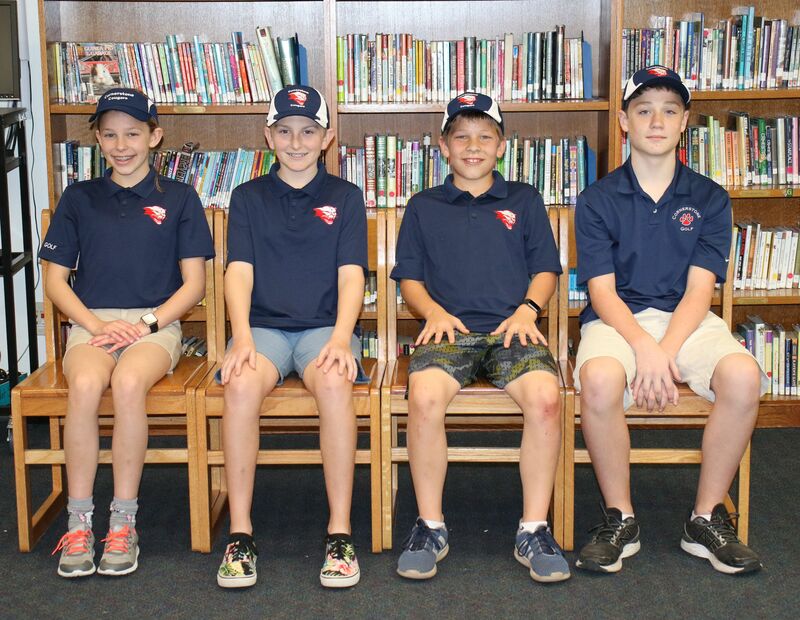 The Cornerstone School Athletics Department supports a variety of after school competitive sports programs available to both boys and girls in Upper Elementary and Middle School in junior varsity and varsity teams. 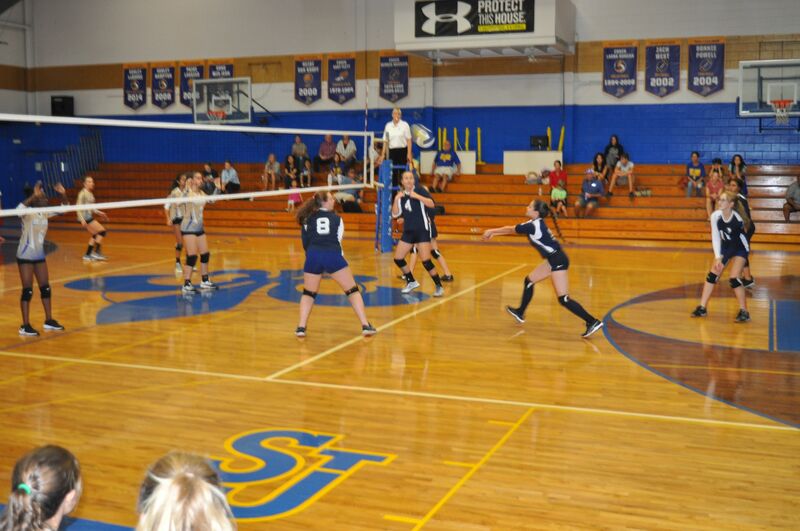 Athletic programs seasons take place during the fall and spring semesters. 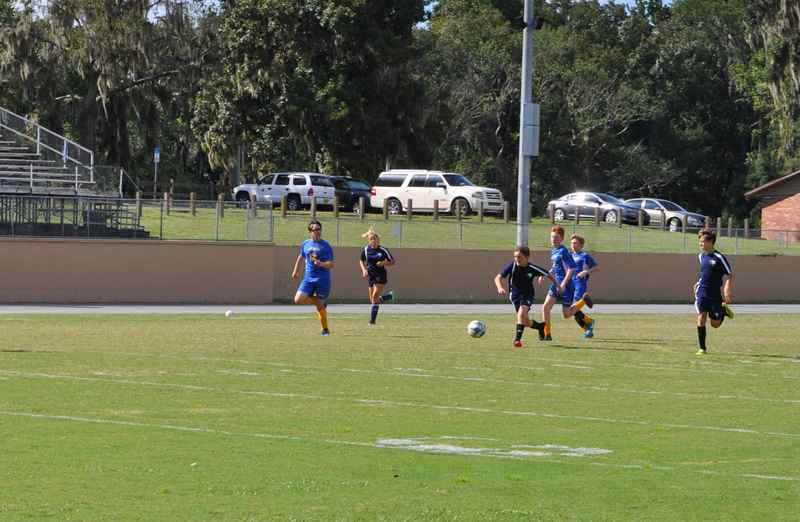 Some sports require students to tryout while others are open to anyone interested in participating. 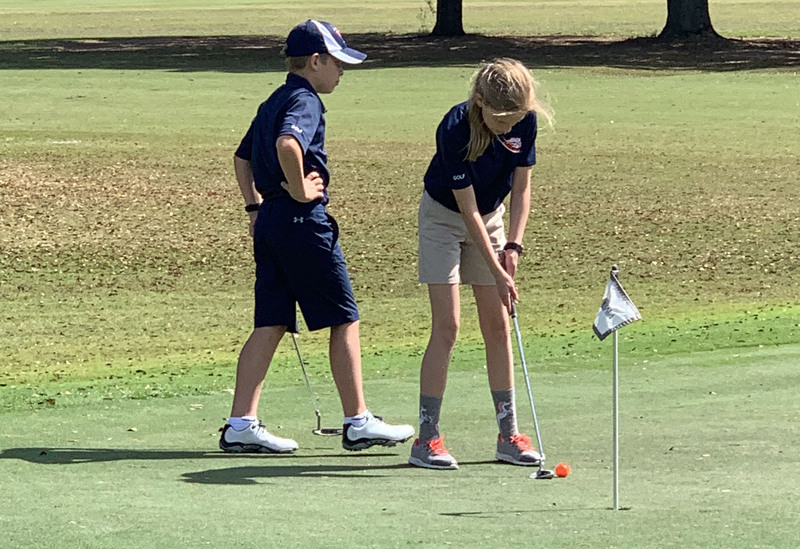 The Cornerstone Cougars compete in the Kingdom of the Son conference, which follows the FHSAA rules and regulations and is comprised of several private schools in the Ocala, Gainesville, and Dunnellon areas.